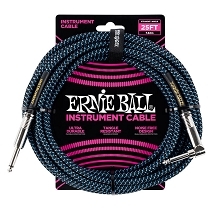 Ernie Ball professional black Gaff tape is made of a high quality high thread count cotton cloth with synthetic rubber adhesive. 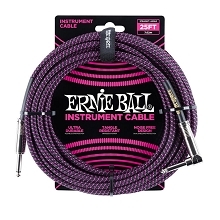 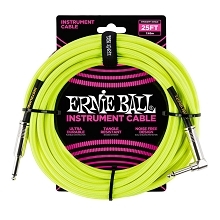 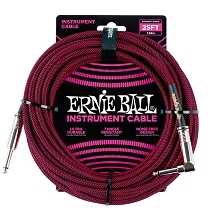 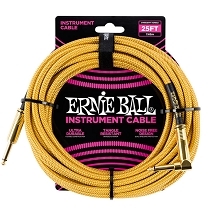 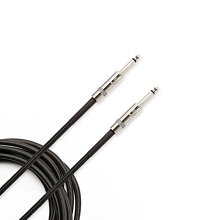 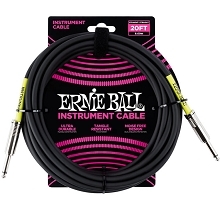 Ernie Ball Gaffers tape is perfect for taping down cables and controlling wires during live performances, labeling gear, and other quick fixes that may be need on stage or in the studio. 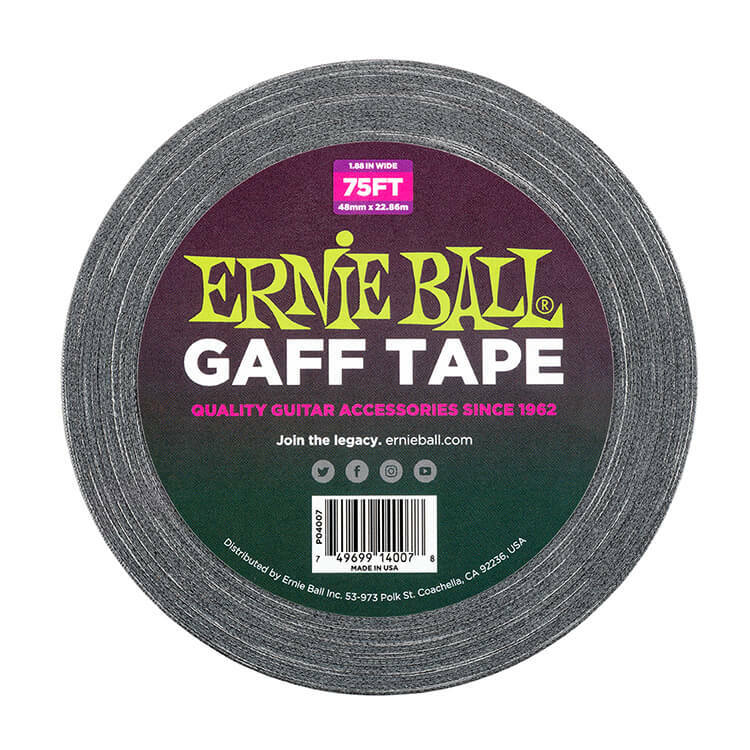 Ernie Ball Gaff Tape is highly durable and 1.88" wide (48mm) and is hand tearable for quick use. 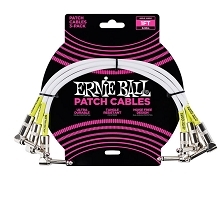 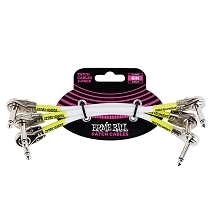 Ernie Ball Gaff Tape is moisture resistant and leaves no residue after removal.